I was excited to get my hands on my first Xbox One game, but Ryse wasn't very special. At the Microsoft reception on Monday night after Sony's bomb-dropping press conference, the mood was subdued but there was still anticipation that the games Microsoft promised at its press conference earlier in the day would be enough to sustain momentum. 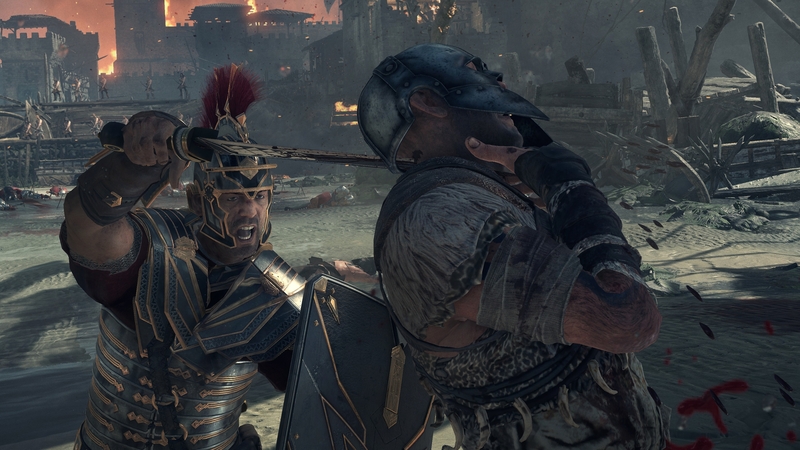 Sadly, Ryse didn't deliver. It's a game set in the decline of the Roman empire, and you play as the general Marius leading a D-Day-like assault on a Germanic stronghold. I got to play through the exact same sequence shown through at the presser, and I was decidedly unimpressed. 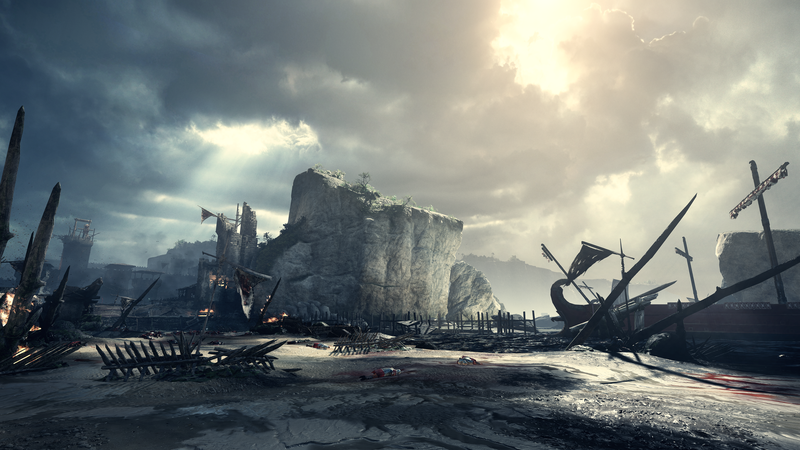 That said, the visuals of combat feels fluid, and the animations are all spectacular in detail. You use the A button to bring up a shield, and you can alternate between sword attacks with your gladius and a sweeping attack with the shield. Once you've delivered enough blows on your hapless barbarian enemies, a prompt appears for you to press a specific button to unleash a killing animation. You don't actually have to press the right button though, as mashing anything still seems to do the job of spilling Germanic blood. I asked the demonstrator why that was, and he said if you hit the right sequence you'll gain more experience and/or life but the design intent wasn't for combat to be like a quick-time event. For that I was thankful, but it still didn't feel very fun. I felt like I was messing up the whole time, even if I was able to defeat my foes pretty easily. Later on in the sequence, you can form up a phalanx to deflect arrows, or command your troops to shoot arrows in support of your heroic efforts. 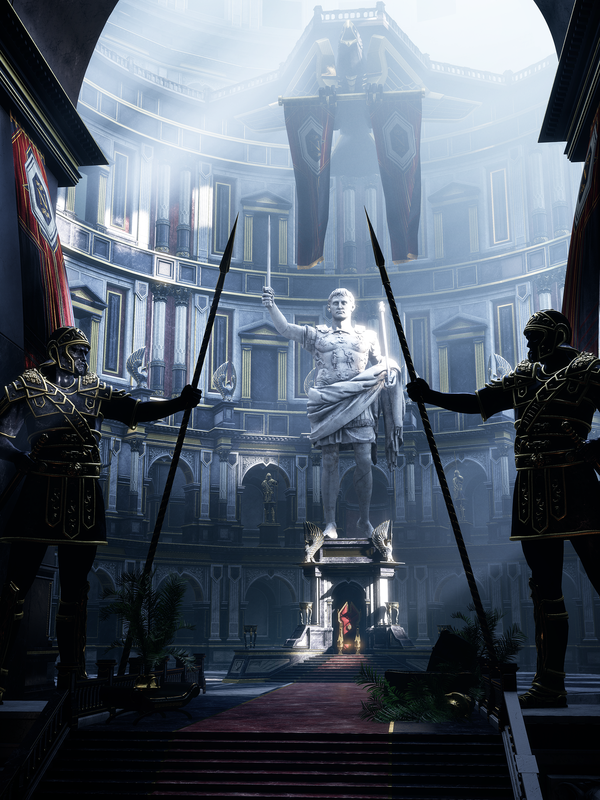 These moments were designed to give a taste of the commands you can give as the general of Roman forces, and there are more facets like this to explore in the rest of the game, the demonstrator promised. The other aspect on display at the station was the SmartGlass integration, and I got to see my progress through the level update in real time. Helpful hints popped up to let me know an achievement was possible if I pushed a guy off a battlement for an environmental kill, and there will be hundreds of such tips on your second screen if you so desire. With the SmartGlass, you'll also be able to watch what you just played in the "game DVR" feature and eventually upload that to the cloud. 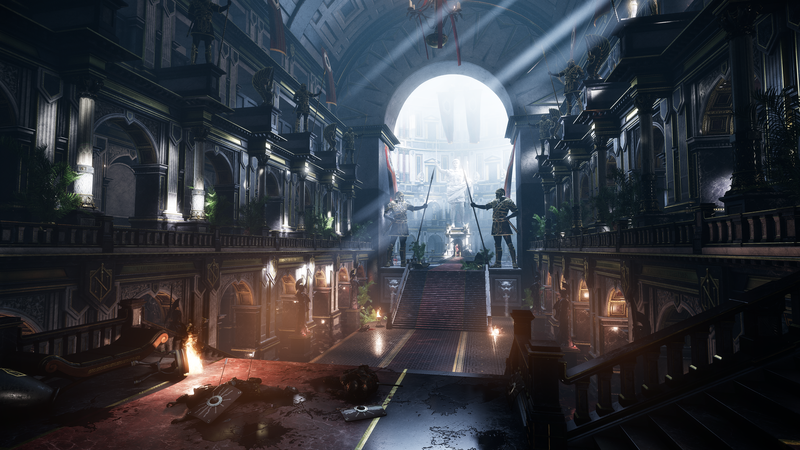 Overall, the demo felt very much like a rich man's Gears of War. Prettier and grittier, no doubt, but the action combat just didn't feel interesting or fresh given the capabilities of the Xbox One. 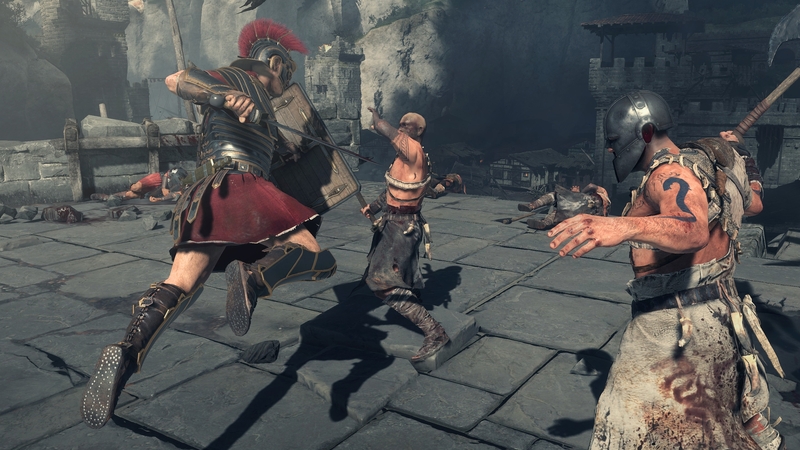 It's my sincere hope the story and setting of a collapsing Rome do enough to lift the middling combat on display for Ryse: Son of Rome so far. 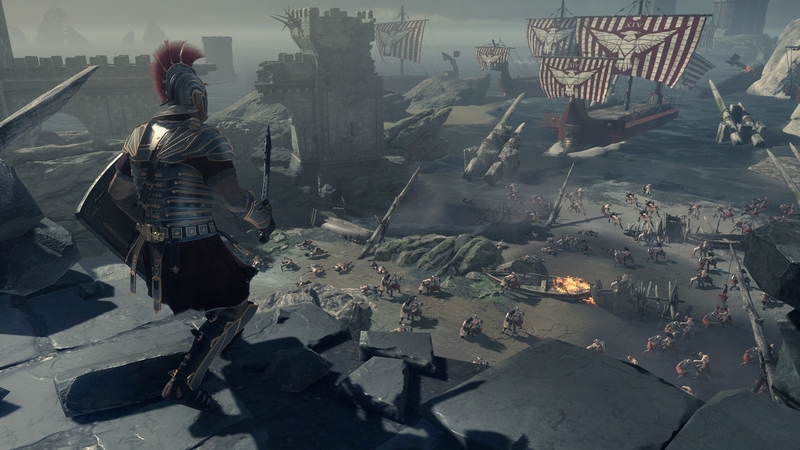 Ryse: Son of Rome is an exclusive launch title for the Xbox One.